Another aspect of the super-fast AMP project is Landing Pages. The community has now also introduced A/B testing of AMP pages to allow further development and improved user experience, with the end result of improved conversions for site owners. In early August 2016, the Accelerated Mobile Pages Project introduced their development of landing pages. Their reasoning is the same as we have covered on our blogs previously which is many mobile users won't wait even just 3 seconds for a page to load. An AMP Landing Page (ALP) is the fastest way of presenting your landing page to users and completely negates the risk of them losing patience with the load speed and hitting the back button. 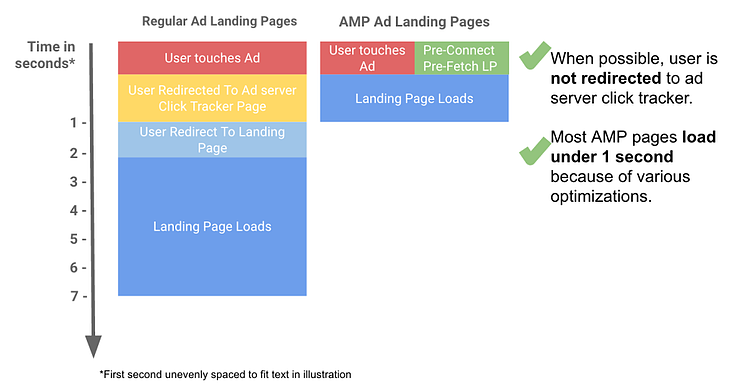 When an ad is placed on an AMP page, it will have a pre-connect to the ALP and the ad will pre-fetch the content too. This means that load speeds are under 1 second because loading is also quicker anyway on an AMP than on a regular page which is mobile-optimised. Demonstration of ALP load speed. AMP ads are great to use at the top of sponsored content on AMP pages and in the future, as AMP usage grows, within your general PPC campaigns. Having an ALP waiting for users who click your ad will keep the process super-fast, making sure you're well placed for impatient users or spontaneous consumers experiencing a 'micro moment'. It should all help to drive conversions because user experience will be heightened thanks to the speed resulting in ease of access. Particularly if you get your ALP nailed through effective A/B testing. Now that the AMP Project has developed the implementation of A/B testing, you can work on really sharpening your ALPs. The <amp-experiment>, as it's known, allows you to segment users based on the AMP Client ID so you can get some really trustworthy feedback. While AMP pages are still a relatively new way to present information to users, the first A/B test you wish to undertake might be between ALPs and regular landing pages. The reason for this is that a landing page which appears especially bare (to someone who isn't used to viewing the stripped back look of AMP pages) might dissuade some users from inputting contact or payment info. If you find that your visitors are happy to use AMP pages, however, the fact you can now conduct A/B tests on your ALPs is welcome news. It's all about offering the user what they most enjoy using - because that is how you are most likely to coax them along the buyer's journey into a conversion and promoter. We have been focusing on AMP pages on the blog lately, but have collected a whole host of other less-well-known marketing techniques, that we have had success with, and put them into one FREE eBook. 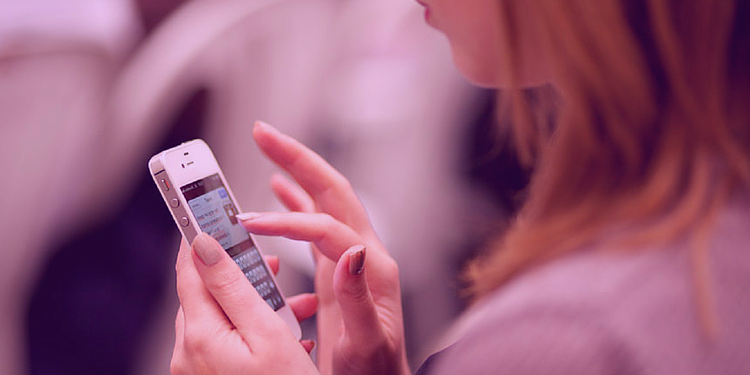 Press the button below to start getting more from your inbound marketing today.